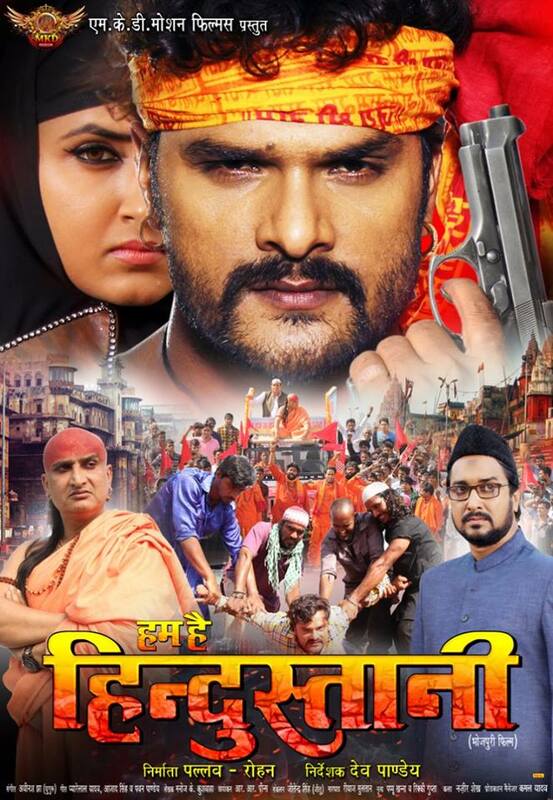 Babri Masjid is an upcoming Bhojpuri film launched in 15th October 2016 at Etawa(UP), India. 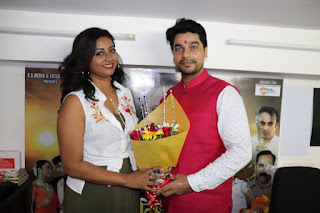 Film is directed by Dev Pandey, Producer Dhirendra Choubey under banner of Maa Kela devi films. Khesari Lal Yadav, Kajal Raghwani will be in lead roles.